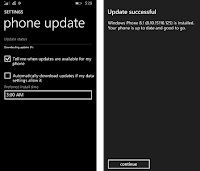 Due to a lot of requests from people wanting a guide for upgrading Nokia Lumia 1320 to Windows 10 Mobile (it is not officially supported), I have made the following walk through to help you through the process. These steps I have figured out after reading multiple posts across XDA and Reddit. While I did piece them together (the sequence of actions), I do not take complete credit for the steps involved (the hows). 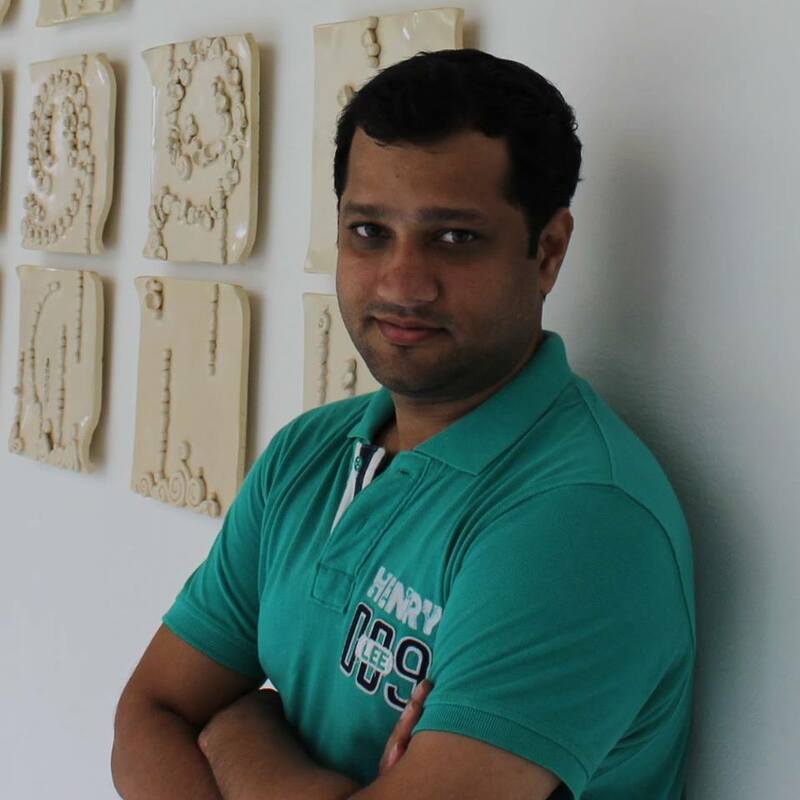 Feel free to reach out to me @ email in case of any difficulties. Thanks Mahesh. Though this step would only be needed if you missed Step 9 and Extras + Info was updated. 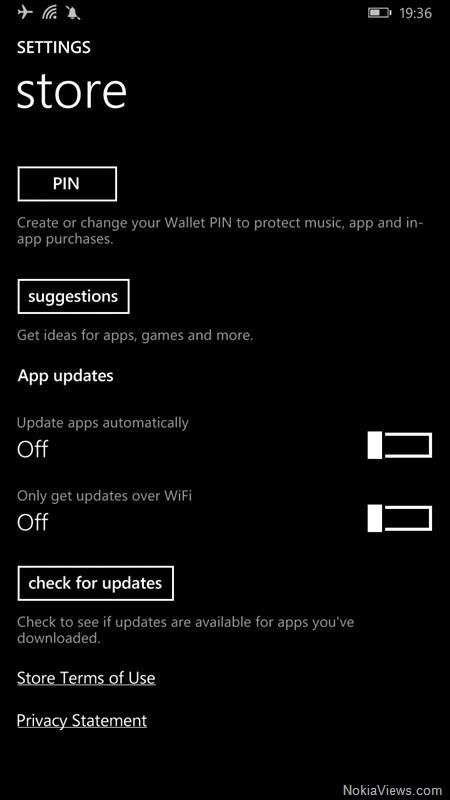 unfortuntely I'm stuck at step 27 and can't go further; I always get this message: "Selected app is not installed or isn't available on the SD card!". I also tryed to redo the whole procedure and move MixRadio from phone to SD card with memory sensor before open CustomWPSystem but no luck. The only time i got this was when MixRadio got updated after the recovery. 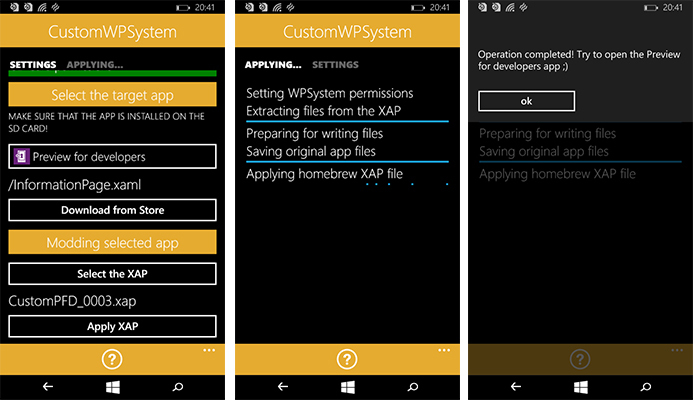 The app turns into a placeholder after update (since it is discontinued by MS now). 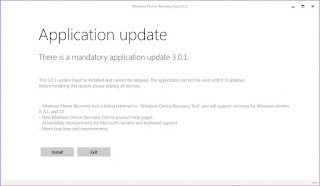 The moment the recovery is done using WDRT, immediately turn off Wifi and disable automatic updates, cancel the update for MixRadio). After that it should work..
That did the trick for me. Thank you! I was stuck at that step. 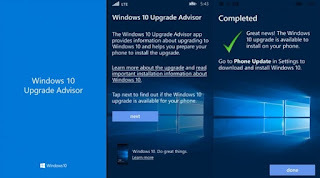 Windows 10 Upgrade advisor said that Upgraqde isn't available for my my phone. 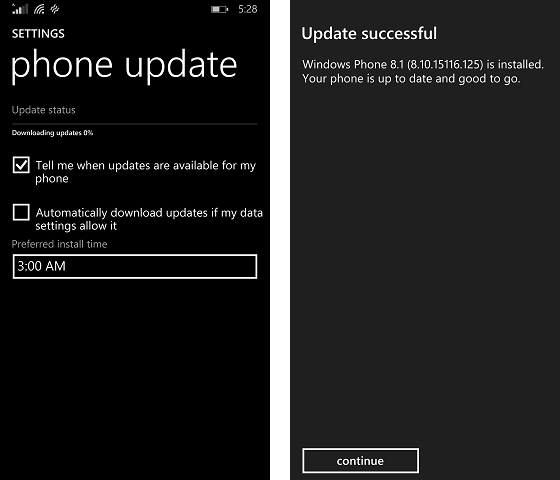 In About > Settings does your phone say Lumia 735? 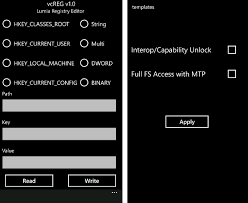 IT WORKED FOR MY LUMIA 1320! i was stucked at step 25. can u please help me ? YOU ARE GENIUS, CLEAR STEPS, ILUSTRATIONS, LINKS! And only method that worked for me. Seriously, thank you! 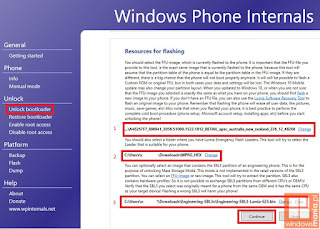 I have to say that I made it with this guide but couldn't complete the bootloader step and using the Windows Insider app with the technical preview ring selected. My other tries with Fast and Slow ring didn't work. 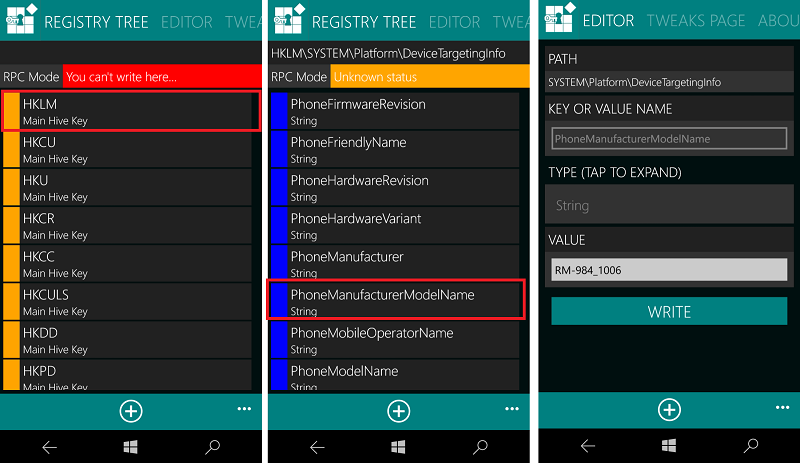 Also, I tried making the phone pass as a Lumia 1520, Lumia 830 and Lumia 640 XL with the Fast/Slow ring selected. All those tries ended with a permanent spinning cogs at some point during the upgrade path. Thanks for the guide, I thought I wasn't going to make it. 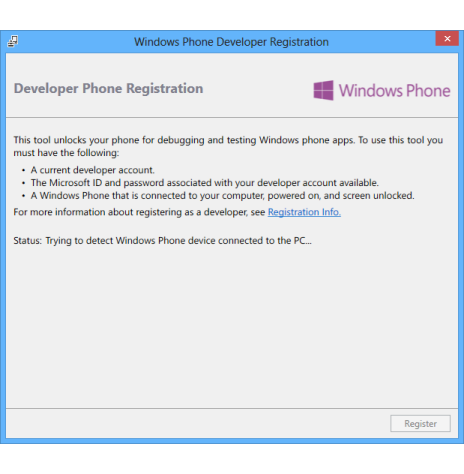 I won't try changing the phone to a Lumia 640 to try the Creator Update because I already spent 2 days getting to the current Redstone build. 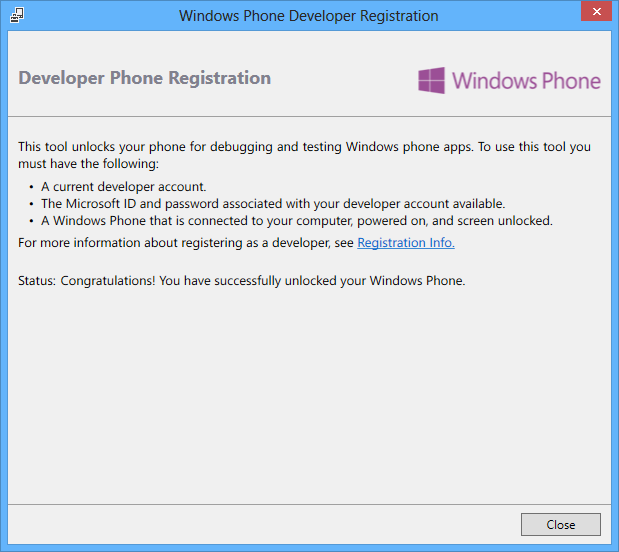 Stuck on step 18... UNLOCK BOOTLOADER..
Booting phone..Booting phone..Booting phone..Booting phone.. 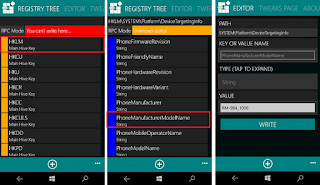 Try getting the bin / hex files from lumiafirmware.com for the correct region version for your device..
message error : the selected app is not installed or isn't avaible on the SD card ! 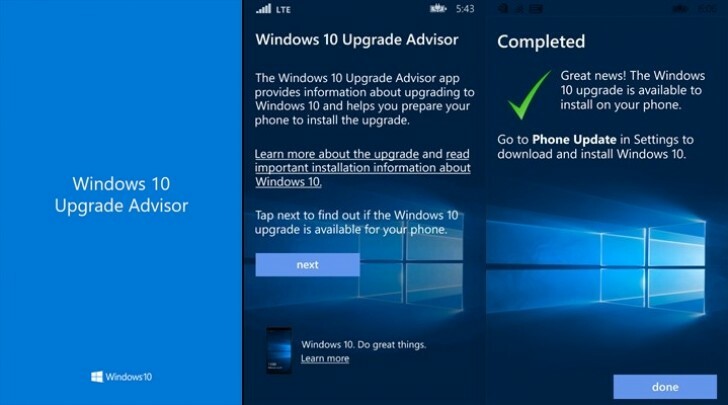 The upgrade advisor says "yes" but there is no update available in the "phone update"... I wait for 2 days, no update... snif... why ?? 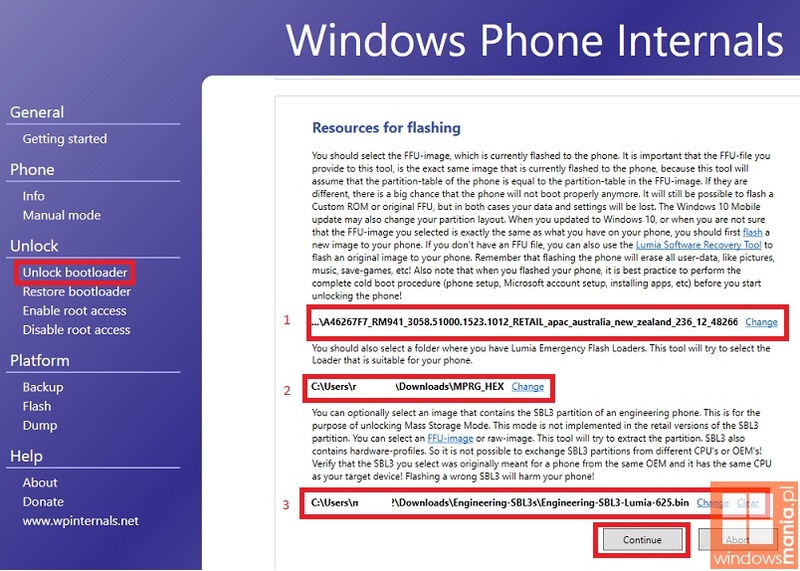 Please reconfirm that the About > Phone shows the phone as Lumia 735 and now 1320. Else try updating the registry again. 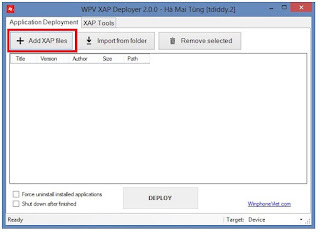 Those with error "the selected app is not installed or isn't available on the SD card !" 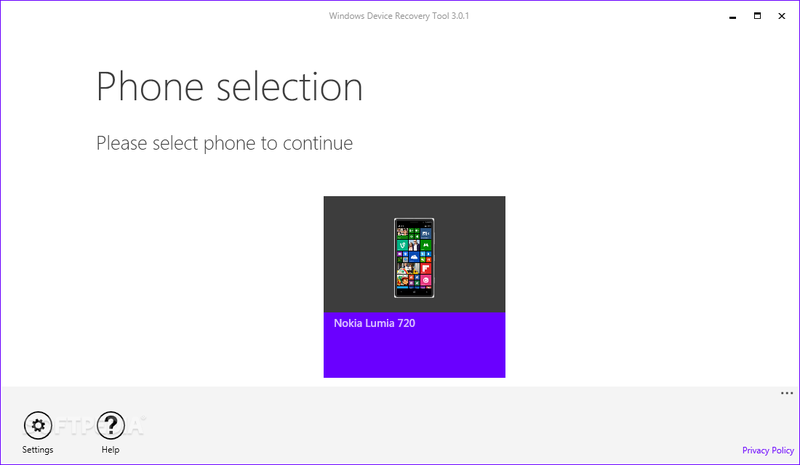 on step 26, move the MixRadio App from the Phone to the SD Card (Settings/Storage Sense). Did you have MixRadio after the phone was recovered using WDRT? Some regions rom doesnt have it by default. 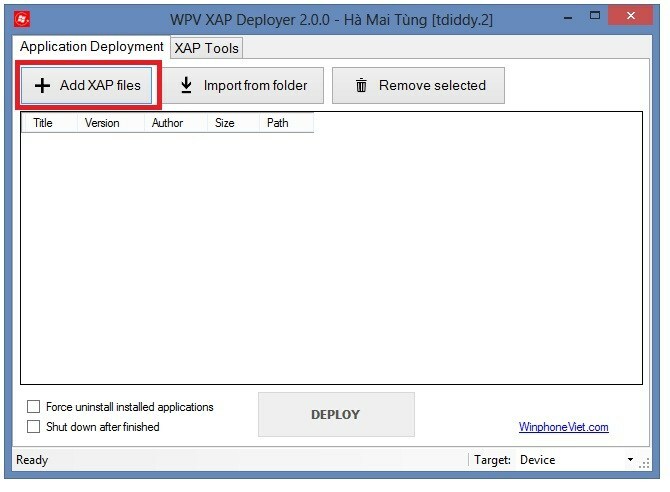 You may have to find the appx for it or flash a rom from another region like India. 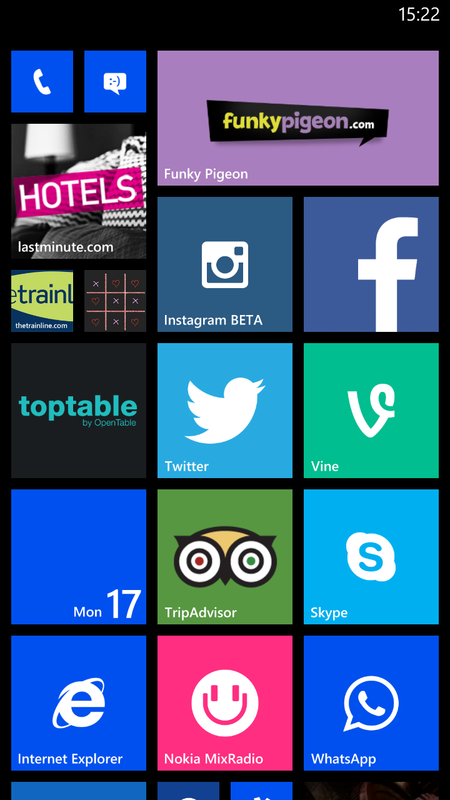 Also ensure that MixRadio is not updated after the recovery using WDRT.. Thank you sooo much for this. 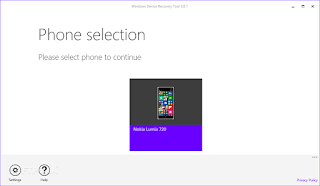 I was stuck at this step for a long time and moving Nokia Mix Radio to SD card worked! Thanks again. i am stucked at step 25 can u help me ? Please send me an email (link to mail above Step 1) if possible with a screenshot of the error. I will definitely try and help you out. tried again two times finally finished the update. 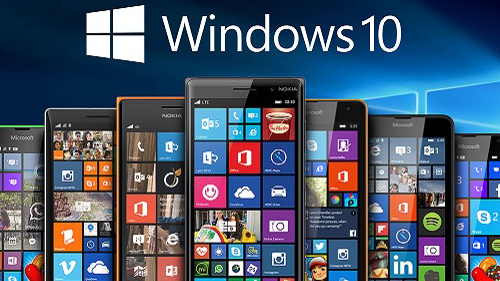 now it is working well and doing w10 updates. thank you . 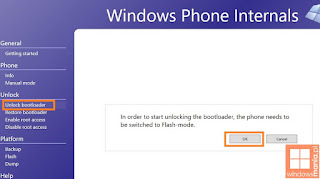 To finish I would like to close open door with "Restore bootloader"
I got stuck with "Error: Path for loaders is mandatory"
from now it's ok, even deleting key this option is still back available. my 1320 is stuck at update that two setting logos. Step 11, I downloaded the update and when I installed, it stuck at 0%. I tried restarting the phone, kept the phone still on charge, but no solution. Please Please tell me what to do. 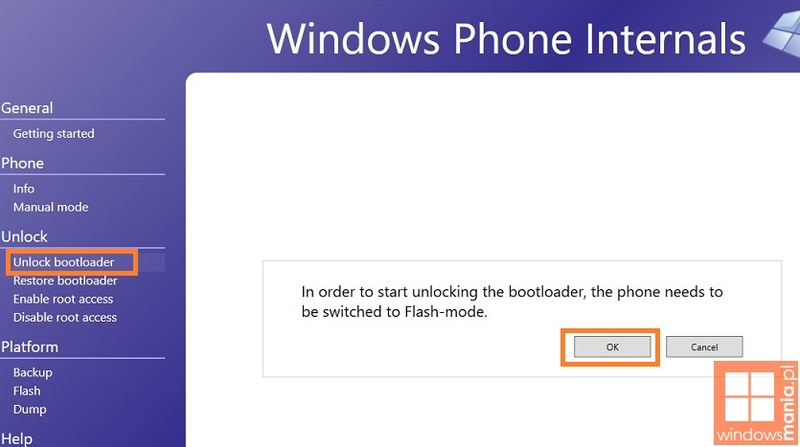 Unlock bootloader bricked my lumia 1320. No vibration, No lightes nothing, just a dead phone. sir, i am going to register my phone nokia 1320 in developer phone. It goes to register and showing white screen, i am stuck in this step. Please help me urgenlty. Hi! 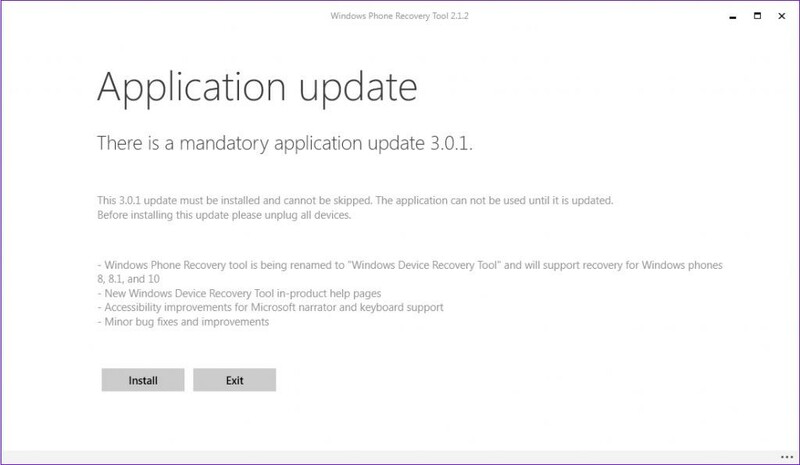 Got all the way through with no errors but when trying phone update after advisor tool has run, it keeps telling my my phones up to date? Any suggestions? 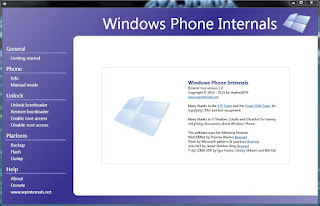 Please go to About and check what is the model it shows for the phone. Else you may need to retry the registry bit. my 1320 thinks its a 735 as suggested in the tutorial... I Have double checked in About. 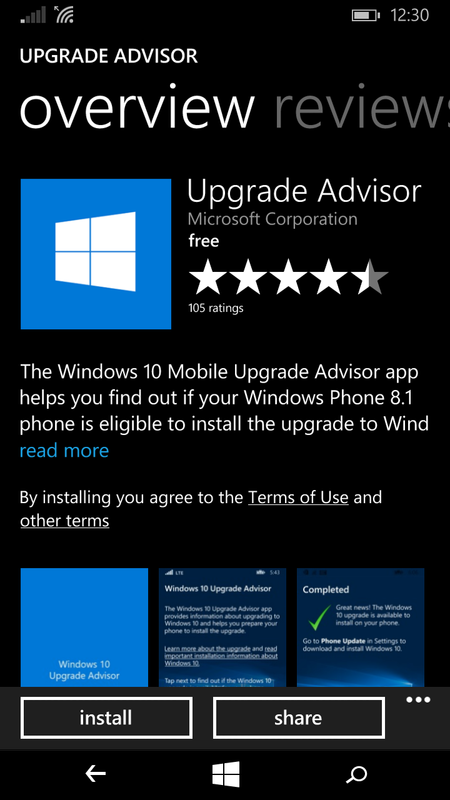 Upgrade advisor says its capable and I ticked the box, then continue and tried Phone Update again. just keeps saying phone is up to date. no idea why. THE tuturial wont work anymore beacause "MixRadio" is not available anymore on any windows phone,,any other solutions for this? 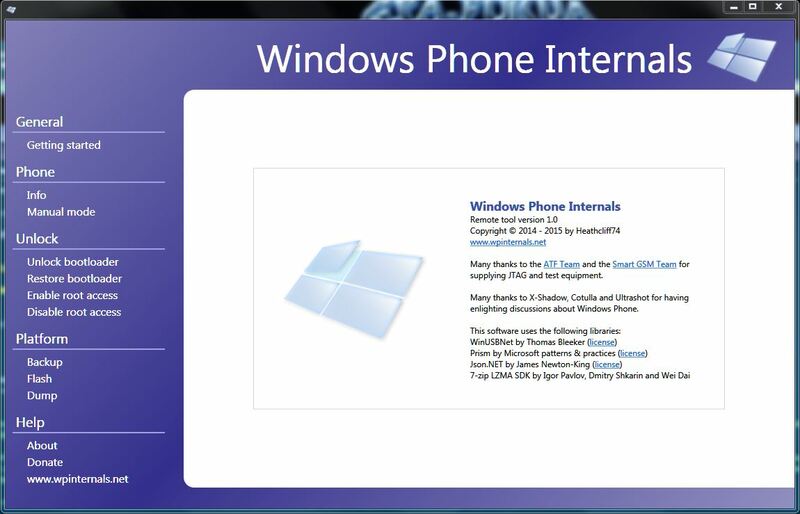 bro I was stuck in step 18 in my pc there is no program data windows packages folder or I have to download it from external websites.